The man who injured a Durham police officer with a vehicle on Oct. 26 on Olivia Court has turned himself in. 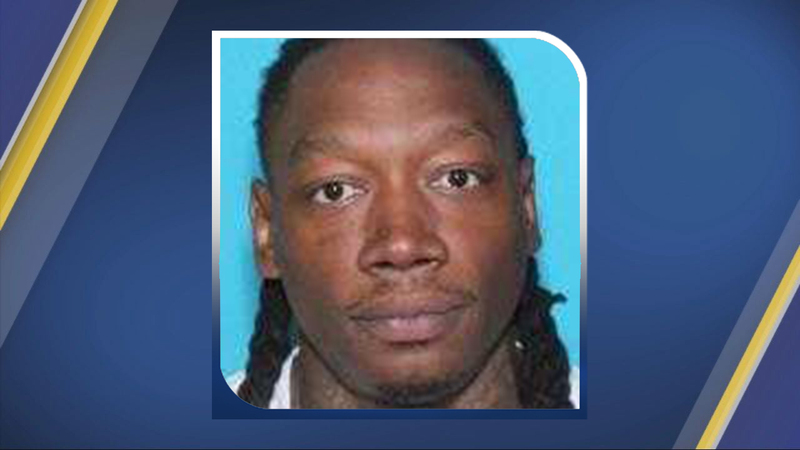 DURHAM, N.C. (WTVD) -- The man who injured a Durham police officer with a vehicle on Oct. 26 on Olivia Court has turned himself in. Antonio Lee Keith, 36, was wanted on charges of assault with a deadly weapon with intent to kill inflicting serious injury, felony hit-and-run, speeding, felony speeding to elude arrest, reckless driving and driving while his license is revoked. He was also wanted on outstanding charges of breaking and entering, possession of a firearm by a convicted felon and failure to return rental property. The incident happened around 2:30 a.m. on Oct. 26 after officers attempted to stop Keith, who was speeding on Old Oxford Highway. The driver did not immediately stop and drove to Olivia Court. When officers approached Keith's car, he hit the gas and struck an officer. Keith fled and officers found his Mitsubishi, which was wrecked and unoccupied, a few minutes later on Dearborn Drive. The unidentified officer was taken to the hospital with head and facial injuries. He has been released from the hospital and is recovering from his injuries.